Nearly 30 years after the first launch of a GLONASS spacecraft, Russia is moving to add code division multiple access (CDMA) signals to the frequency division multiple access (FDMA) format that has set the world’s second-oldest global satellite navigation system apart from GPS and other systems under development. A February 15, 2008, government decree on new GLONASS requirements calls for open CDMA signals with a binary offset carrier or BOC (2,2) signal structure centered at 1575.42 MHz and a BOC (4,4) signal centered at 1176.45 MHz — essentially corresponding to the center points of GPS signals at the L1 and L5 frequencies and nearby Galileo and Compass signals. 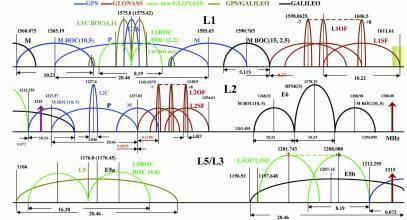 An additional GLONASS FDMA signal will be located at L3 frequencies (1197.648–1212.255 MHz), just below the GPS M-code at L2. 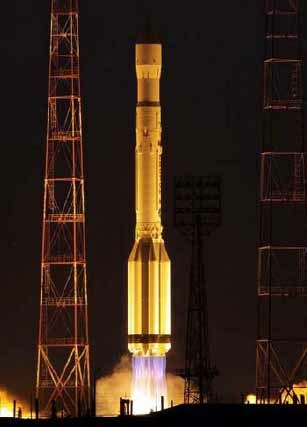 Russia will implement the new signals on the next-generation GLONASS-K satellites, with the first launch currently expected in late 2010 with flight testing the following year. 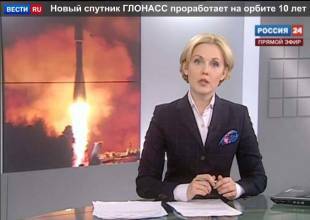 GLONASS is in the seventh year of a 10-year program to rebuild and modernize the system. Funding under that plan is committed through 2011, with additional revenues now being sought to support the new requirements document, Revnivykh said. Adding the CDMA signals reflects the Russian government’s mandate to increase compatibility and interoperability with open services provided by other GNSS systems, driven in part by a desire to accelerate adoption of GLONASS in consumer products. Promoting development of civil GNSS chips by Russian companies is among the goals of the GLONASS directive. After gas and oil, GLONASS is another economic resource that Russia has to offer to the world, Revnivykh commented to Inside GNSS during a later conversation. Terrestrial and space-based augmentation systems are also under development to improve real-time accuracy of GLONASS. The modernization plan also supports design and manufacture of GLONASS or combined GLONASS/GPS for military and other government users of navigation equipment, as well as assistance for designing and manufacturing of combined GLONASS/GPS/Galileo equipment to help develop mass-market navigation services.